Another fun show! 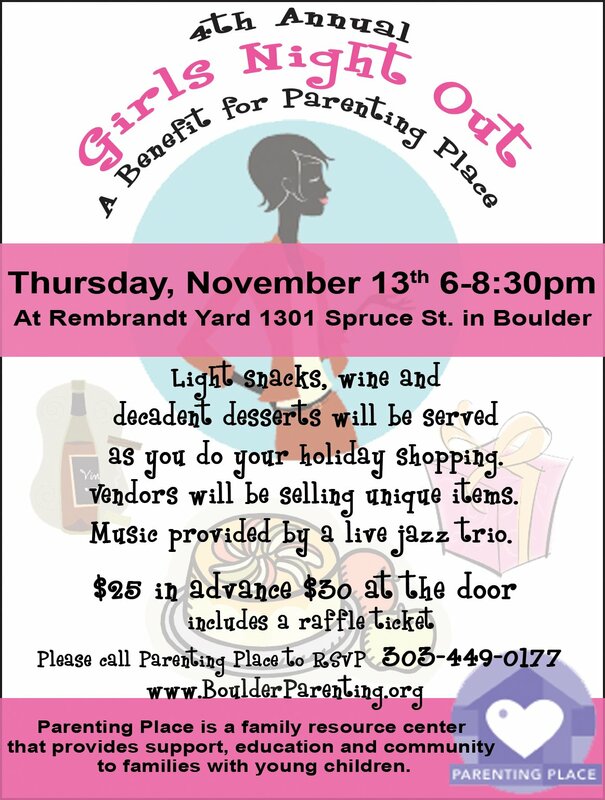 This one is a fundraiser for The Parenting Place in Boulder. Lisa Hainline, the organizer says this event gets bigger and bigger each year and this one is no exception. It's a ladies night out complete with wine, decadent deserts and shopping. Tickets to the event are $25 in advance and $30 at the door. There will be over 30 local vendors selling high end goods like beautiful glass, stunning photography, fun hand bags, unique jewelry and more. The event is at Rembrandt Yards which is one of my favorite venues in town.